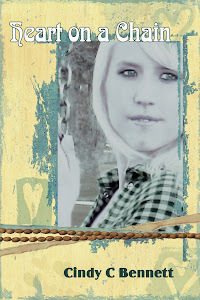 Heart on a Chain: Hello! Hello all! 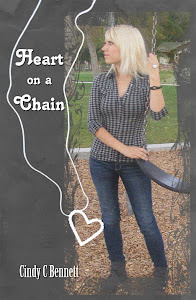 This is the official blog for heart on a chain! Heart on a chain completely spoke to me. I have read it countless times and, while not as sever, reminds me of situations in my own life. My best friend and I struggled with family problems and when we read this book it gave us strength to get through our problems and strength to tell others about them. I am trying to find a way to get my story out there but I have found I am not the best at writing, I would love to get some pointers from you!